When you buy a new home in Rosehill Reserve, it’s not just about living in the home of your dreams. It’s about country sunrises and peaceful mornings… friendly neighbors and Sunday brunch… movie nights and back to school shopping. Life happens here. Located in the countryside of Tomball, Rosehill Reserve is perfectly positioned for everything families need for a fulfilling lifestyle. Rosehill Reserve recreation center is your private oasis, featuring a relaxing resort-style pool. 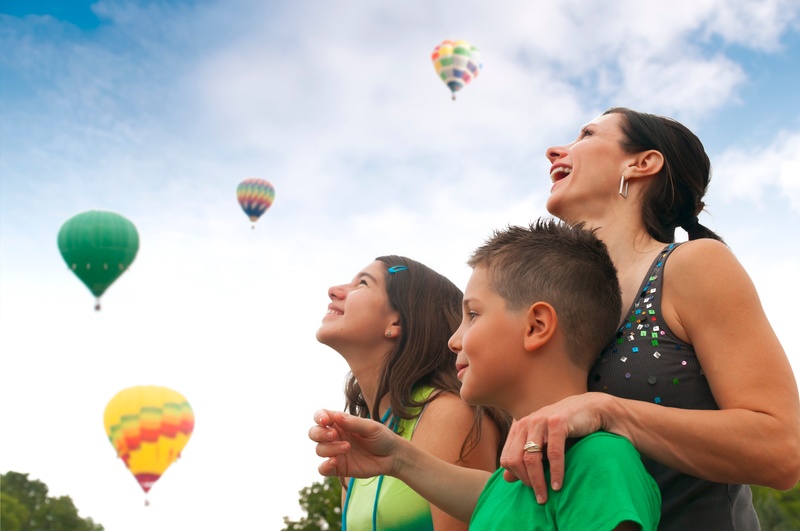 Enjoy life wide open with amenity lakes and nature trails sprinkled through-out the community. The kids will love the colorful splash pad, pocket parks and open green spaces. At Rosehill Reserve, you’ll find a constant excuse to meet up with friends, watch the sunset and slow down. Tomball offers a wide range of shopping opportunities. The everyday shopping needs of residents are met with ready access to supermarkets and large department stores. Major area shopping malls are just minutes away. The flavor of the past is found in the quaint and inviting Downtown Shopping District, which offers more than 50 antique and collectable shops in the downtown area. Explore the hiking and biking trails, go fishing in the 320-acre Burroughs Park or hang out in an observation blind in Theis Attaway Park. How does picking your own fruit at the Matt Family Orchard sound? Or kayaking along Spring Creek or Cypress Creek? Along with its parks, Tomball is just a hop, skip and a jump away from dozens of spectacular public and semi-private golf courses, driving ranges and practice facilities. From history and nature, to festivals, live music, sports, shopping and great food, we’re at the center of it all. Don’t miss out on Live performances from well-known “Texas music” artists and those on the way up at Main Street Crossing or Local community and professional theater productions. Rosehill Reserve is just 2 miles from the Show Boat drive-in movie theatre and 15 minutes from SplashTown Waterpark – the largest waterpark in southeast Texas.